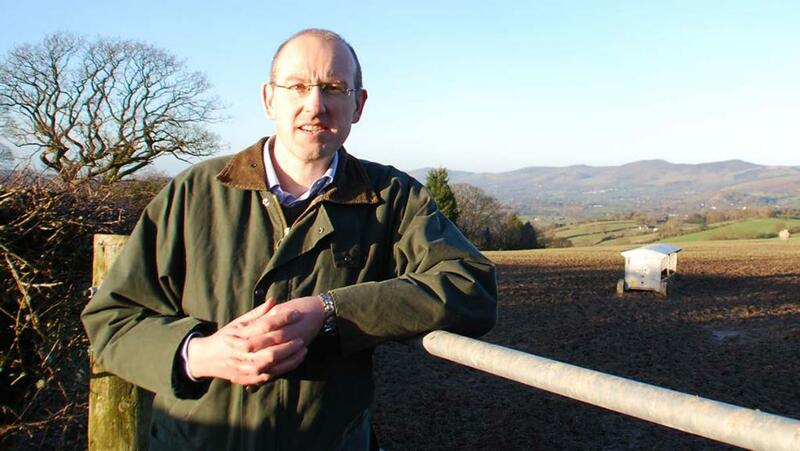 The Welsh Government should not be afraid of culling badgers to tackle bovine TB, Plaid Cymru’s Shadow Rural Affairs Minister, Llyr Gruffydd, has said. Mr Gruffydd made the remarks in an exclusive interview with Farmers Guardian, six months after a report revealed just five badgers were destroyed in Wales in 2017 as part of a targeted cull strategy. “We need to look at controlling TB within wildlife as part of a wider, comprehensive package,” he said. “In England this is having a positive effect, while at the same time we are seeing levels of TB in North East Wales increasing substantially. “This suggests to me the approach in Wales is not always working as well as the Government would like us to think. Over the coming months, Mr Gruffydd will continue to spar with Labour’s Lesley Griffiths, who was re-appointed Rural Affairs Minister by new First Minister Mark Drakeford last week. He told FG his farming background meant he was passionate about the brief and genuinely feared how farmers would cope if direct payments were removed after Brexit. “We really need to make sure we get the best possible deal if Brexit happens,” he said. “That means retaining access to the single market and the customs union as best we can. Mr Gruffydd pointed to the Scottish proposals, where farmers will continue to receive direct payments until at least 2024, as a better way forward. He said: “What we want is stability and security, which is exactly what the document is called in Scotland. “What we are getting in Wales is insecurity and instability and that is the very last thing we should have at this moment. “A lot of farmers in Wales look at Scotland and feel at the very time when they needed their Government to stand behind them, they seem to be trying to push them along in another direction.